Buildx is a premium distributor of a broad range of traditional and contemporary carpets, TuntexNylon Carpet Tile and USG Boral False Ceiling Tile, DLW Luxury Vinyl Tiles and ImportedLoose Furniture that match your requirement. 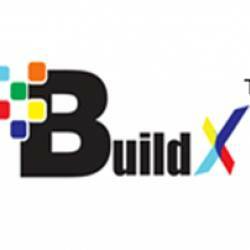 Buildx caters exclusively to the rapidly changingdemands of home decor by importing products across the globe. In the market, we are the mostpreferred corporate entity offering great quality products at a reasonable price in the requiredtime span. With valid years of expertise in the carpet industry, we are at the front of environmentsustainable carpet distribution.